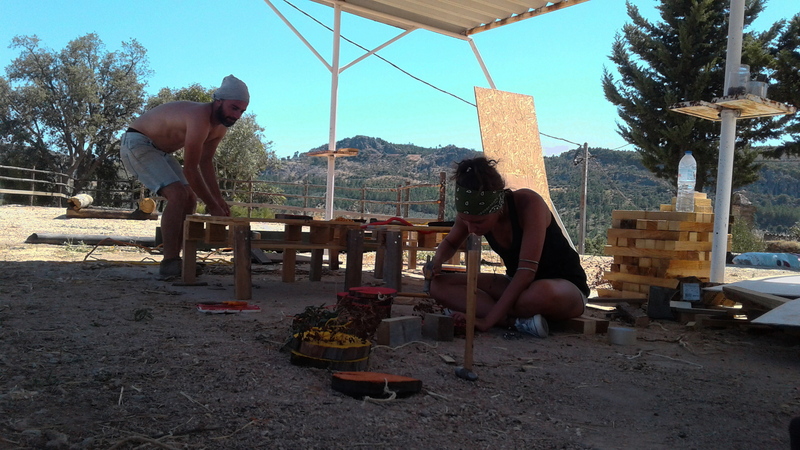 In the months leading up to the Andanças we receive volunteers, individuals or teams, interested in collaborating in the construction of infrastructures, implementing projects in the space of the festival, experimenting with new construction methods and collaborating in the decoration of the space. An opportunity to develop skills and start the Andanças sooner! We will be receiving helpers for Andanças construction during the month of July! For more information and registration contactinfo@andancas.net.